AKA’s new Touch My Blood album has finally arrived after months of promoting the drop. 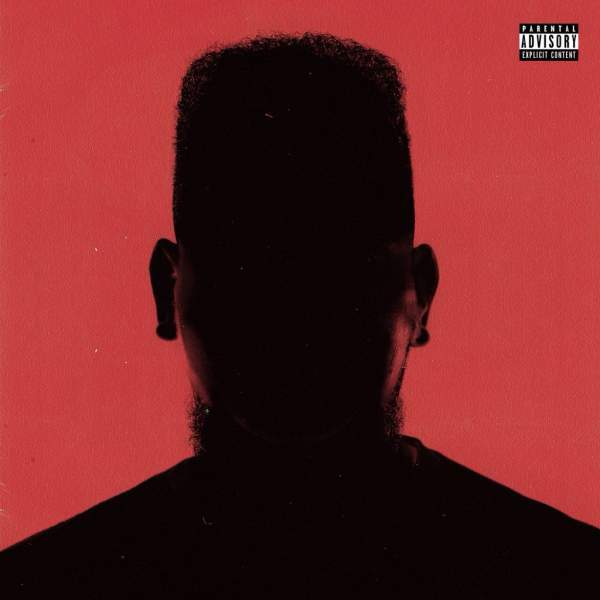 Probably the most anticipated album in SA hip hop thus far, Touch My Blood carries 16 tracks in total and hosts features from the likes of Kwesta, L-Tido, OkMalumKoolkat, JR, Stogie T and more. Its been said by AKA himself that this is his last album, he even said so in the last HYPE print edition which has left many fans feeling in denial about the statement. And if you’ve been keeping up with the build up that has lead to today then you will agree that this is definitely AKA’s best work.